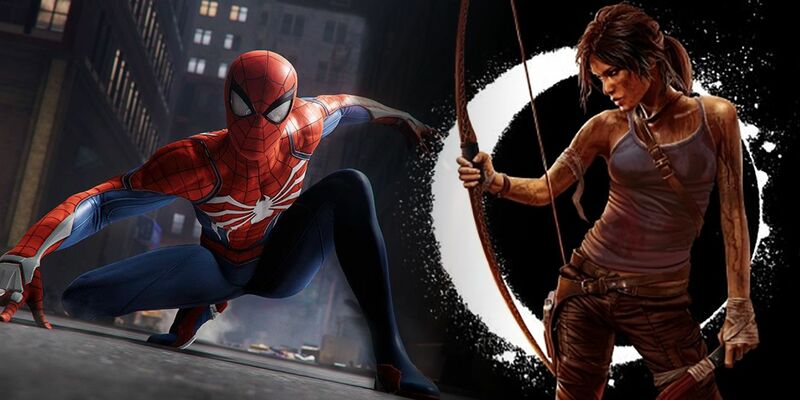 As Shadow of the Tomb Raider and Spider-Man go head-to-head with September release dates, the team at Eidos Montreal say they aren’t intimidated by Insomniac’s wall-crawling adventure. With 2018 already a huge year for gaming thanks to God of War and upcoming releases like Fallout 76 and Red Dead Redemption 2, September will be one of the biggest months thanks to another Lara Croft entry and an open-world Spider-Man game. While Peter Parker’s gaming history is a little checkered, the many adventures of Croft have made Tomb Raider one of the most recognisable franchises out there. Both characters are pushing the envelope further than ever in their latest entries. And, while both have very different audiences, there will be a battle of the sales when they release within a week of each other. 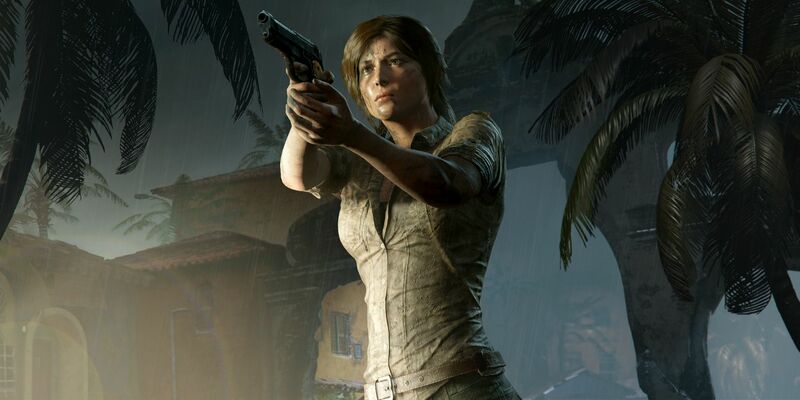 Emphasizing the iconic status of Lara Croft as a staple of the video game world, Murray reiterated, “Only one game has Lara Croft.” While it could also be argued that only one game has Peter Parker, Eidos Montreal are keen to play to the strengths of Tomb Raider‘s 22-year history. Rounding off the Survivor Timeline of Tomb Raider that started in 2013, Shadow of the Tomb Radier is the last in a more grounded trilogy of Lara Croft games. Spider-Man is also going for a realistic take on some of Marvel’s biggest villains and heroes, but the two games are poles apart. Although Shadow of the Tomb Raider and Spider-Man are heading for more of an open-world experience, both titles have very different stories, aesthetics, and gameplay. Critics will point out that 2015’s Rise of the Tomb Raider failed to outsell the first game, but remember that it originally released exclusively on the Xbox One/Xbox 360 and went up against the behemoth of Bethesda’s Fallout 4. Considering that Spider-Man is coming exclusively to the PlayStation 4, Shadow of the Tomb Raider already has a head start thanks to its PS4, Xbox One, and PC launch. Shadow of the Tomb Raider is the end of the road for Lara’s journey (for now), whereas Spider-Man could expand into a series of Arkham-inspired sequels or join a Marvel Games Universe. Whether a fan of Shadow of the Tomb Raider or Spider-Man, Eidos Montreal and Insomniac are sure to be smiling when September rolls around and both titles rocket up the gaming charts.